LTD. 10" VINYL !!! - The final release in the Eight Trigram series. 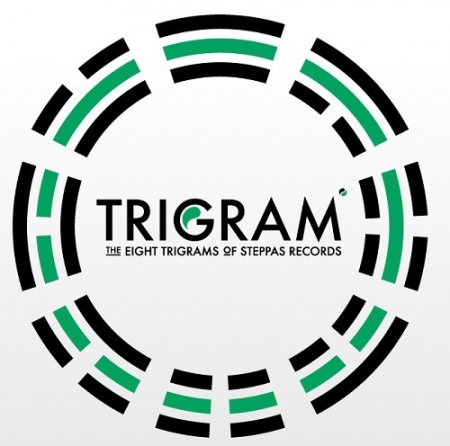 Alpha Steppa concludes the Trigram series with an etherial heavyweight dub staying true to the Trigram sound. Super limited edition press housed in the reverse-board Trigram house bag. On My Mind / Remind E.P.